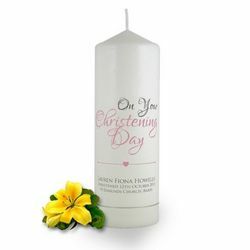 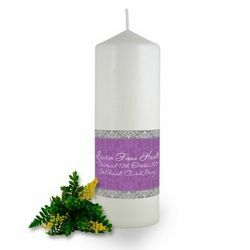 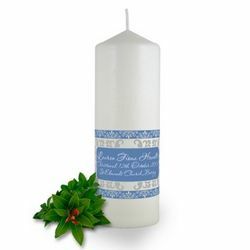 All of our quality designer christening candles can be personalised with the child's name, date of the ceremony and the church at which it was held. Create a wonderful keepsake today to cherish the memory of that special celebratory day. 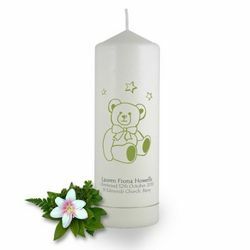 Theyalso make ideal thank you & Keepsake gifts for the godmother and godfather as well as the grandparents. Brinley Williams can provide you with the most wonderfully, uniquely designed candles for a christening that can be made bespoke and decorated with names and even photographs. 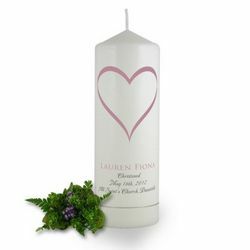 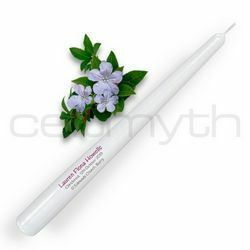 We design special candles for the kind of special day that you require. 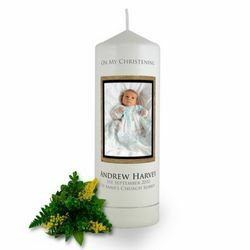 They are a unique way to remember your child’s christening. Easily customized to properly suit the religious ceremony or accession and include any photo or text message you desire. Our candles come in various sets and sizes, allowing a gift for the parents, Godparents and grandparents. 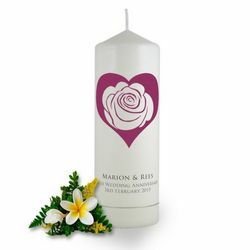 We can personalise your pack to suit your individual buyer needs. Our unique gifts are one of a kind that even though you will probably never burn, are made out of the best crafting materials. They will last you a lifetime. Perfect as elegant keepsakes for guests, you can easily create the name of the church, date of ceremony and location. While purchasing such a personalised christening gift, keep in mind your suited shape, color as all our candles are designed to suit your needs and the candles come individually gift wrapped ready for giving. Some of our best designs include Holy Cross , Celtic cross and Ripple cross candles however there is a wide range of different options to choose from including colour variations in each. 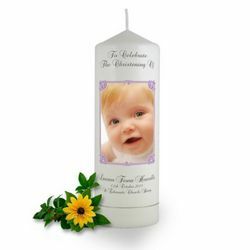 All our candles to celebrate a christening are expertly designed to make those special memories last for a very long time.